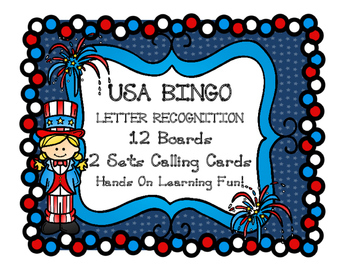 Cute Bingo Game Perfect for any Patriotic Occasion! 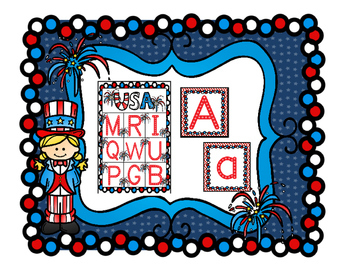 Learn or Reinforce Letter Recognition While Having FUN!!! 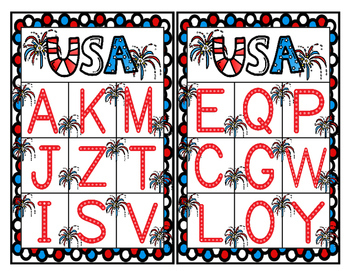 Print, cut and you are set! 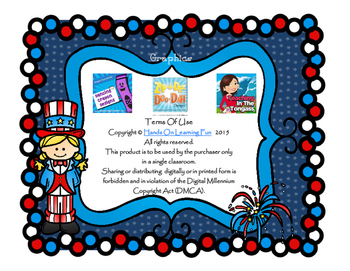 Thanks so much for choosing Hands On Learning Fun!